Watch Marvel's 'Conan the Barbarian' launch trailer – AiPT! See what C.B. Cebulski and Jason Aaron have to say about bringing Conan back to Marvel Comics. New York, NY–January 3, 2019–Conan has made his triumphant return! 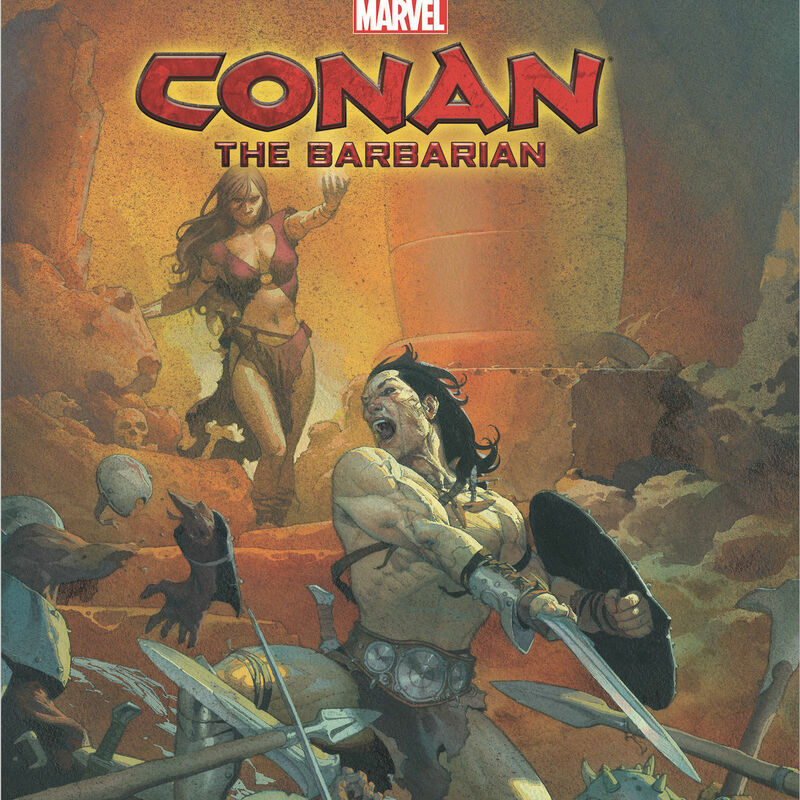 The superstar creative team of Jason Aaron, Mahmud Asrar, and Esad Ribic are bringing new tales of the sword-slashing hero to comic readers everywhere, and today, Marvel is proud to present this launch trailer for CONAN THE BARBARIAN #1 featuring Editor-In-Chief C.B. Cebulski, and Jason Aaron!